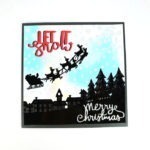 Formed as part of Tattered Lace’s brand new Magical Christmas Collection, this set of four 7″ Square Embossing Folders are designed by Stephanie Weightman and feature wonderful festive designs! 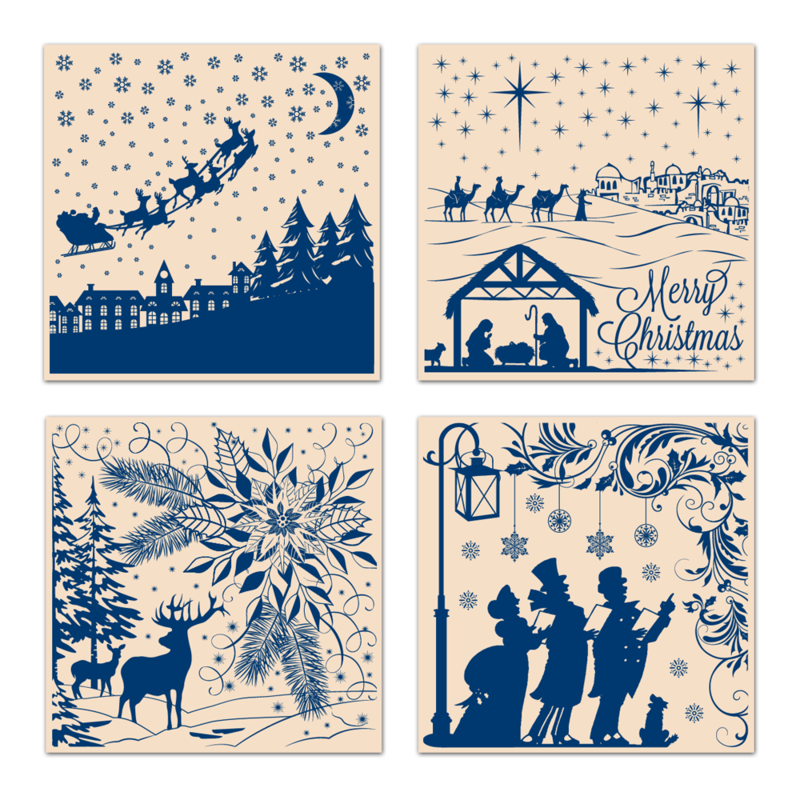 Say “Seasons Greetings” in a whole new way with this Magical Embossing Folders Set featuring 4 embossing folders, this set includes delightful images of carollers, a stag and doe, the Nativity scene and Father Christmas and his reindeer! 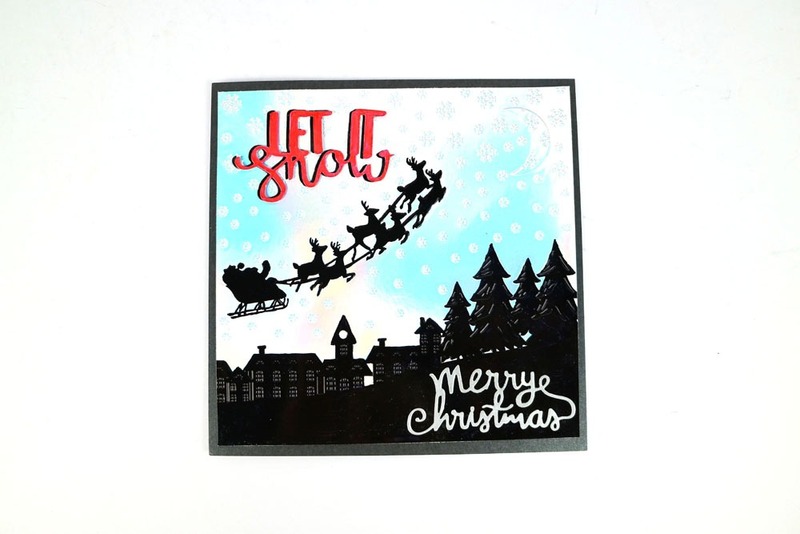 These embossing folders measure approx 17.8cm x 17.8cm each.